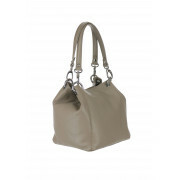 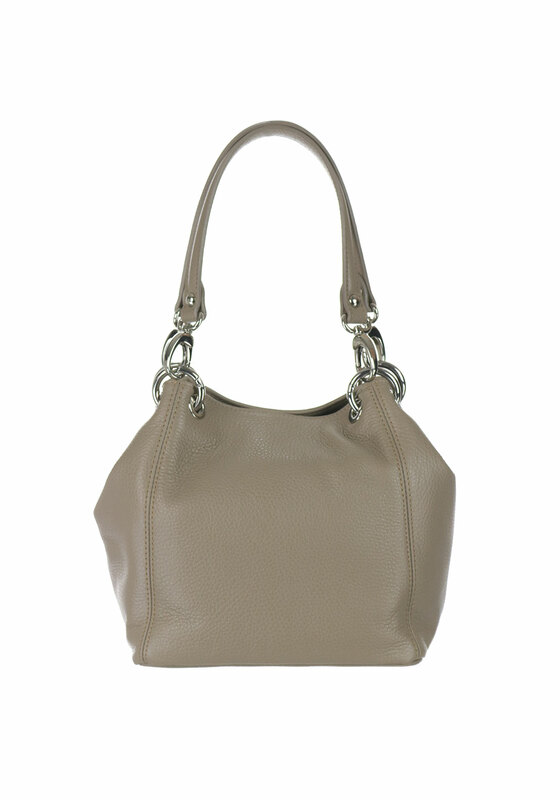 Presented in a neutral taupe shade, this shoulder bag from Maxima will add a touch of luxury to a variety of day and evening outfits. 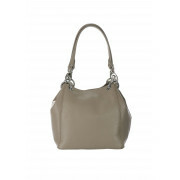 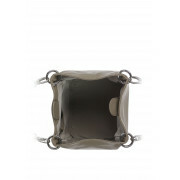 Made from gorgeously soft textured leather and styled with a compact yet roomy bucket shape. 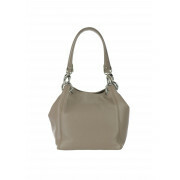 Finishing touches include detachable handles and a snap button fastening at the top.